The latest in gut-wrenching, bloody/gory trap filled movies, Saw V is the next installment in the horror film franchise. I'm seeing the movie tonight and absolutely cannot wait. Looks really good and I especially can't wait to see how it all ends(although there is supposed to be a sixth film in the works). I've seen 'em all and equally enjoyed them all and this one will be no different, except for a lot more blood, gore and new cleverly built torturous traps and contraptions. 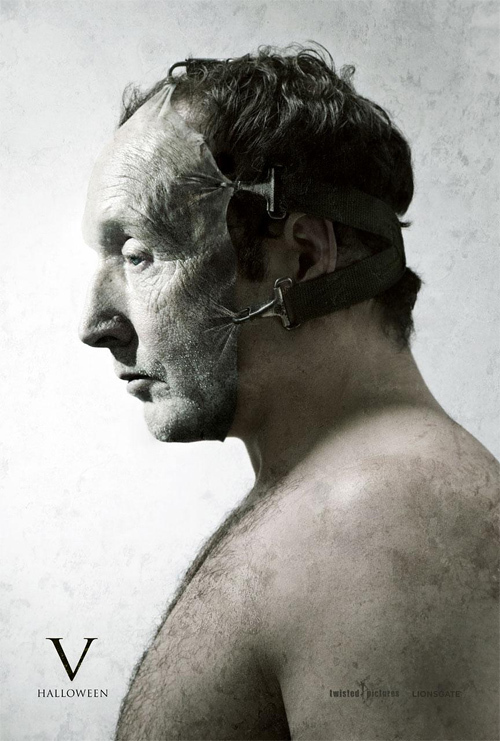 Saw V will be THE movie to watch just in time for Halloween.